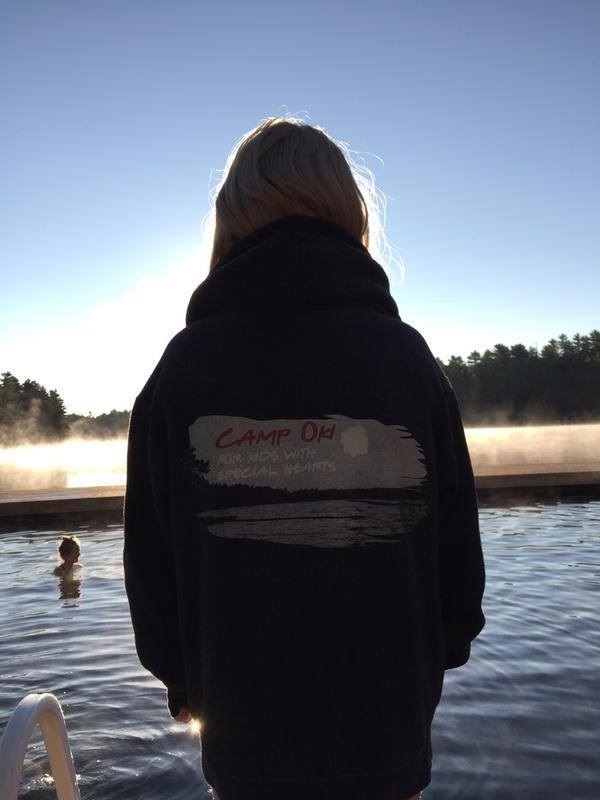 Camp Oki was started 12 years ago as a place where children with congenital heart disorders could enjoy the summer camp experience that is such an important part of growing up. This year, 95 children with heart disorders attended Camp Oki – thanks, in part, to the generosity of Lonny’s Smile supporters. Read the full Impact Report.